Stereo 8, commonly known as the eight-track cartridge, eight-track tape, or simply eight-track, is a magnetic tape sound recording technology. It was popular in the United States from the mid-1960s to the late-1970s, when the Compact Cassette format took over, but aside from a brief early period of moderate popularity in the UK was relatively unknown in many European countries. There are numerous reasons for the format's decline. As time went on, these issues were compounded as later cartridges started using cheaper, lower quality materials, such as plastic pinch rollers. Another contributing factor was an effort by record companies to reduce the number of formats offered. In the late 1970s, when sales of eight-tracks slipped, they were quick to abandon the format. It required greater mechanical complexity of the player. However, constant development of the cassette turned it into a widespread high-fidelity medium and also lowered the cost and complexity. That, combined with the inherent deficiencies of the Stereo 8 format, contributed to its decline. The professional broadcast cart format survived for more than another decade at most radio stations. It was used to play and switch jingles, advertisements, station identifications, and music content until it was replaced by various computer-based methods in the 1990s. This format survived longer because it was used for relatively short sound loops, where starting from the beginning was more important than other criteria. The endless loop tape concept continues to be used in modern movie projectors, although in that application the spool is actively rotated and not drawn by tension on the film. That too, however, is being supplanted by digital cinema technologies. 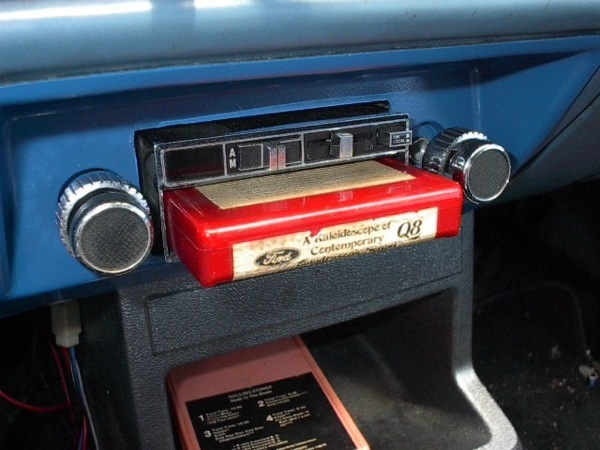 Eight-track players became less common in homes and vehicles in the late 1970s. By the time the compact disc arrived in 1982–1983, the eight-track cartridges had greatly diminished in popularity. In some Latin American countries as well as European, the format was abandoned in the mid-70s in favor of the cassette. The eight-track format maintains a cult following with avid collectors even after its demise on the open market. The cartridges have an audible pause due to the presence of a length of metallic foil, which a sensor detects and signals the end of the tape and acts as a splice for the loop. The foil passes across a pair of electrical contacts which are in the tape path. Contact of the foil closes an electrical circuit that engages a solenoid which mechanically shifts the tape head to the level of the next track. 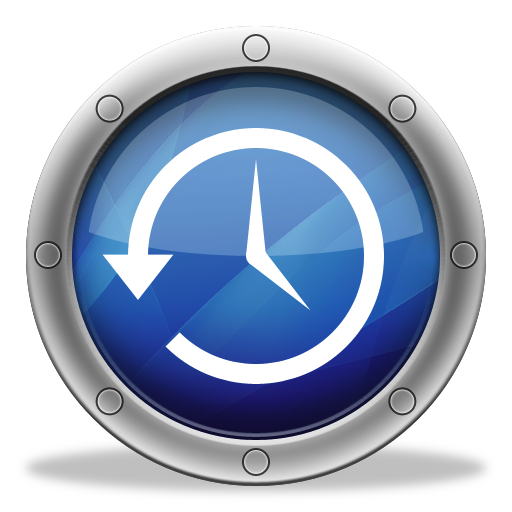 Most players produced a mechanical click when switching programs, although early Lear players switched silently. Because of the expense of producing tape heads capable of reading eight tracks, most eight-track players have heads that read just two tracks. Switching from program to program is accomplished by moving the head itself. Since the alignment of the head to the tape is crucial to any tape system, and because eight-track systems were generally designed to be cheap, this configuration further degraded the sound of the eight-track tape.